In her time with Kansas State University women's golf, Scottish women's amateur champion Connie Jaffrey has won tournaments, helped the Wildcats claim team trophies and, last season, led a veteran squad to the program's fifth NCAA Regional ever. 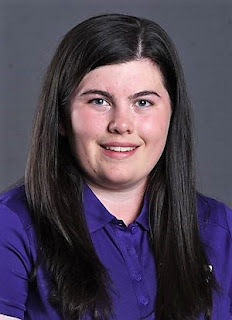 Now, Jaffrey, K-State's lone senior, takes on a different task alongside junior Chloe Weir, from Belfast, and sophomore Tash Carlsson, the Wildcats' other two returners from last season. The three Wildcats with Division I experience look to bring along a new-look roster that holds four freshmen — the most since the 1995-96 season, head coach Kristi Knight's first at K-State. "I'm pretty excited," said Jaffrey, whose team opened its season this week at the Minnesota Invitational in Woodbury, Minnesota. "We've got a completely new team, so it's a fresh start and everyone is playing well. The freshmen that came in are really, really good." 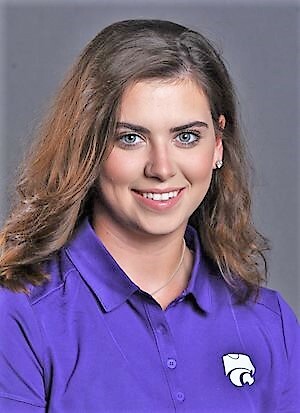 Reid Isaac, a native of Texas and one of those freshmen, started her K-State career well in the Minnesota Invitational. The Wildcats' other freshmen are Darby Deans, also a Texas native, Ella Adams (Australia) and Niamh McSherry (from Lurgan, Northern Ireland). Both upperclassmen had high praise for the Wildcat newbies. "They're all really committed. They're all really excited to become part of the team and they all put hard work in, especially in the weight room, and during practice they all bring a good attitude, which is good," Jaffrey said. "They're all eager to learn from seniors, learn from their fellow freshmen, which is always a good asset for a team." "I'm honestly amazed at the talent they've brought," Weir added of the newcomers. "I've been really impressed by how mature they are, how quickly they've adapted to college life and I think their talent, from the start, has been amazing. "Connie, Tash and I are really excited to develop such a young team and hopefully get to Regionals like last year." As the Wildcats' only two upperclassmen, Jaffrey and Weir have taken on increased leadership roles. Each plan to provide insight and support for the freshmen making a difficult transition. "I just need to be there for my team-mates, when they're homesick or whatever, that's my job, my role, on and off the golf course," Weir said. "If they're having a bad day on the golf course, just having them remember that this is a process. It's going to be difficult but, if we can all stick together, we can have a common outcome." Jaffrey, from Kilwinning in Scotland, said one key for the freshmen would be how they adjusted to life off the course. 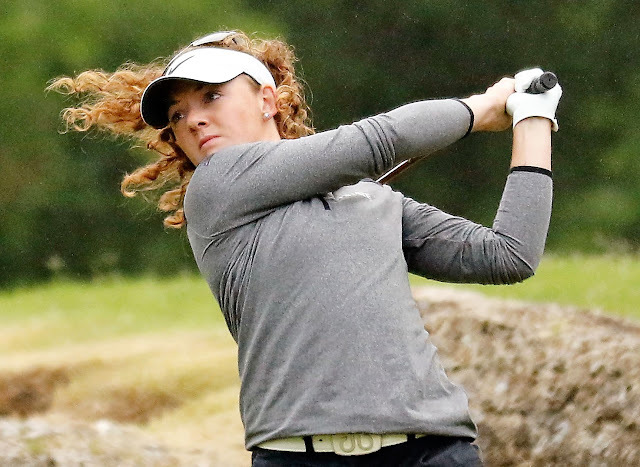 "It's really big, especially time management and organizational skills, because when we're traveling to tournaments, we wake up early, we're expected to get on our own routine, we're expected to cheer on other people," she said. "So if you have a good attitude outside of golf and everything else you do, then you bring a good attitude into the golf environment, which also affects how you perform and will help you play better." If K-State wants to repeat last year's performance, which included the program's first NCAA Regional appearance since 2004, Weir and Jaffrey said it will boil down to knowing each other's strengths and coming together as a group. "We all know each other's strengths and weaknesses. When we practice, if someone is weaker at something else, bringing them along is important," Weir said. "I think the freshmen, compared to my freshman year, have really strong attributes that I didn't have, so me learning from them is as good as them learning from me." Jaffrey said it all starts with team unity, which she believes was a vital aspect to last year's season. 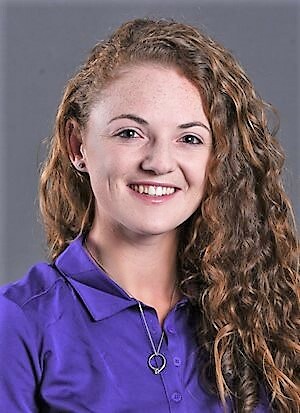 "Being more connected as a team and playing off each other's strengths, learning and keeping each other on track, and holding each other accountable, stuff like that brought us together and made us perform well in practice and then also in tournaments," said Jaffrey, said who entered this season tied for first in K-State history for career stroke average (74.64). "That's what we need to bring to this team. We need to develop a close-knit team, make sure everyone's performing well, going down the right path and we'll perform just as well as last year."